Professor Darendeliler is known for his fun-loving, friendly personality and his technology-forward thinking, which is reflected throughout the clinic. After receiving his dentistry degree from the University of Istanbul and his PhD from the University of Gazi in Turkey, he completed specialist training in orthodontics at the University of Geneva in Switzerland, and also at the Higher Education Council in Turkey. Earlier in his career, Professor Darendeliler was a visiting assistant professor at the University of North Carolina at Chapel Hill. After being appointed Director of Post-Graduate and Research at the University of Geneva, he then spent six months at the University of Southern California in Los Angeles as a research professor. He has been a professor of orthodontics for close to 20 years, and has lectured widely in Europe, North and South America, Asia, Australia, and the Middle East. Since relocating to Sydney, Ali has enjoyed the role of Professor of Orthodontics, lecturing locally, nationally and internationally. Ali loves a great Orthodontic challenge and is often called upon to treat patients with demanding clinical needs. Having a strong presence in the orthodontic community, Ali heads multiple orthodontic research studies including studies on orthodontic tooth movement, root resorption, obstructive sleep apnoea, temporary anchorage devices, sequential aligners, self-ligating brackets, orthopaedic treatment modalities, magnetic fields and forces, and dentofacial orthopaedics to name a few, and currently holds the posts of research collaborator and visiting instructor in orthodontics and pedodontics at Geneva University. Ali speaks multiple languages including English, French and Turkish, and in his spare time, he enjoys cycling, travelling, fine foods and dancing. Dr Nour Tarraf completed his Bachelor of Dentistry at Cairo University with Honours in 2001, followed by a residency in Orthodontics at Cairo University in Egypt, before relocating to Sydney with his wife in 2005. In Sydney, Nour joined the Orthodontic Masters Degree program, graduating with Honours in 2008. 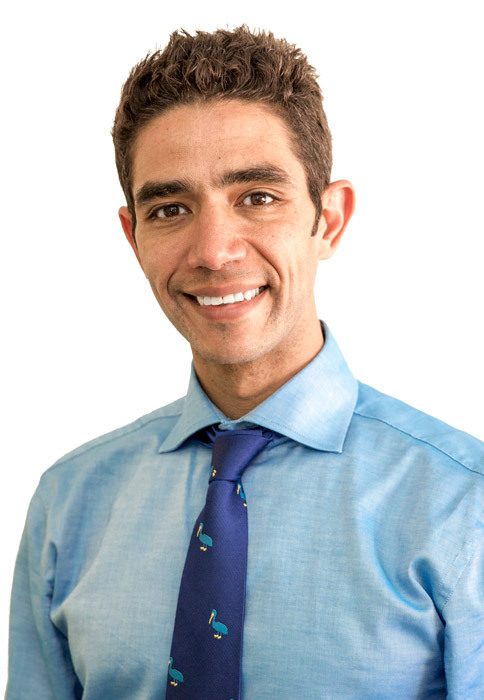 Nour has a particular interest in the use of aesthetic and invisible appliances, and is one of Australia’s leading practitioners of lingual braces (behind the teeth braces) such as Incognito braces. He believes that with today’s technology, every patient can be offered an invisible treatment solution. Proudly one of the pioneers in using Temporary Anchorage Devices (TAD), Nour has been using them now for over 12 years. This technology greatly increases what is achievable through orthodontics for many patients with missing teeth and severe skeletal discrepancies. It has also expanded the treatment options for adult patients with complicated bite problems. Nour also has an interest in teaching and research, and is involved in both fields at the University of Sydney where he is doing a part time PhD on the applications of TADs in the management of maxillary (upper jaw) deficiency in growing children. He teaches regularly at the Long Orthodontic Course, as part of the University of Sydney and lectures both nationally and internationally. Nour is an active member of the Australian Dental Association, Australian Society of Orthodontists, European Society of Orthodontics and the Australasian Society of Lingual Orthodontics. Nour is always at hand to talk orthodontics to our patients and is committed to providing the most outstanding and state-of-the-art orthodontic care. He resides in Sydney’s eastern suburbs with his beautiful wife and two daughters and when he is not creating beautiful smiles, Nour enjoys spending time with his family, participating in triathlons and is a keen cyclist. He also enjoys a round of golf- playing a handicap 5 in wistful years gone by. Hogai works alongside Professor Darendeliler and Dr Tarraf in caring for our patients by carrying out orthodontic procedures and ensuring patients maintain optimal oral health during the course of their treatment. 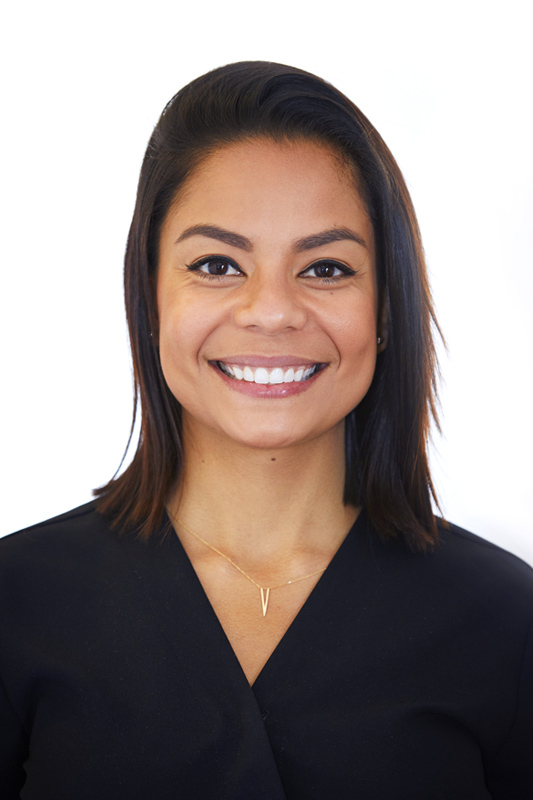 Hogai has a strong passion for promoting and providing preventative dental care and believes optimal oral health is an integral part of an individual’s overall health and wellbeing. Hogai began working in orthodontics in 2010 and has since developed a passion for the field. When you meet her in person, her professional, friendly and gentle approach along with her passion and commitment to her role will not go unnoticed. She is hardworking, diligent, and approachable and will ensure all your needs and concerns regarding treatment has been addressed at each visit. Outside the practice, Hogai enjoys spending time with her family, gardening and hiking. Lauren flew her nest from England in 2014 and has since been enjoying the sun and lifestyle in Sydney. Lauren has over 6 years PA experience and a medical background. Lauren loves getting to know our patients and works with them and the Lifestyle Orthodontic team to ensure our patients’ treatments and financial needs are met. 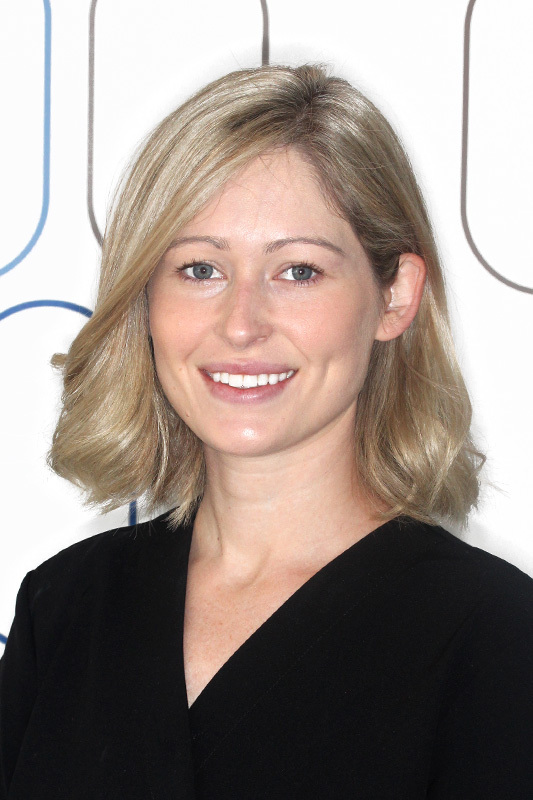 Tassie has been working within the dentistry field for the past 7 years and is passionate about orthodontics. She finds it highly rewarding seeing how happy and confident patients are at the end of their orthodontic treatment. She strives to provide high standard quality on the customised appliances for our patients. Maria is originally from Mexico, she has worked in the Dental field for more than 8 years. She moved to Sydney in 2017 and joined the LSO team. Maria is very happy to be a part of the Lifestyle Orthodontics family and meet the individual needs of each of our patients. Having worked in the dental industry for 10 years, Shae has an in-depth understanding of what it is to be a Dental Assistant. Working with General Dentists, Endodontists and Orthodontists she has a wide knowledge base - but enjoys learning new things every day. Shae has worked with us in the past and has returned after having her daughter, and is now proud to be a part of the team here at Lifestyle Orthodontics once again.